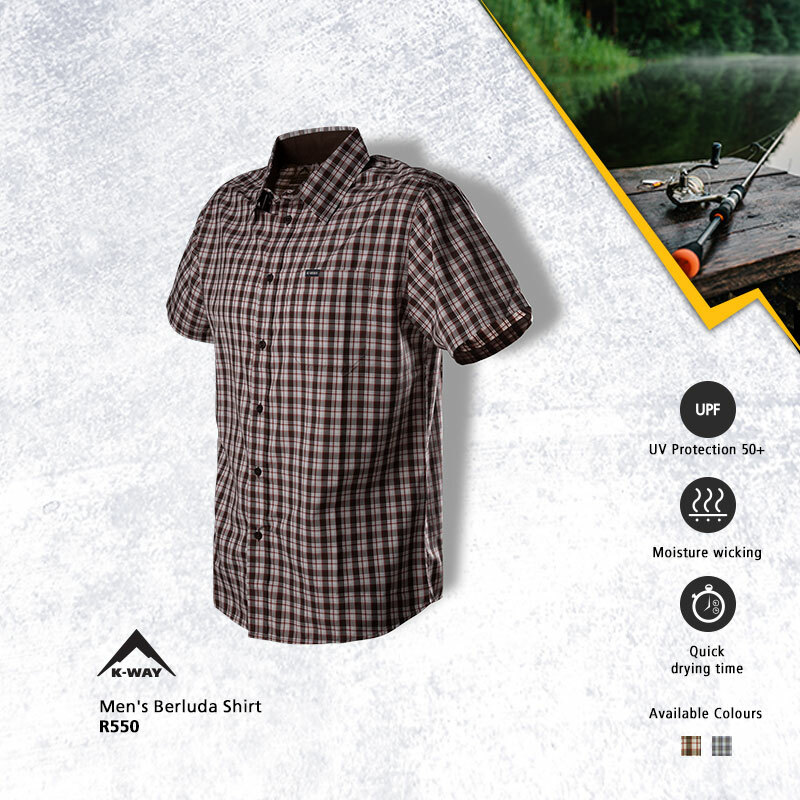 K-Way shirts are ideal for the office, travel and outdoors. Exclusively available at Cape Union Mart. While stocks last. T's & C's apply.